Now you can create stores for your local market! Home Blog Create Stores for Your Local Market on Your Own Language! Finally it happened! 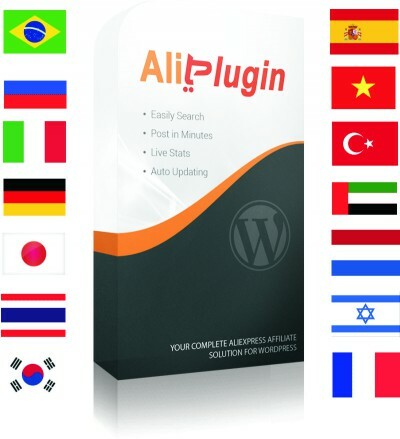 AliPlugin has become available for local markets! 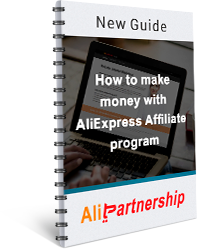 Now you can start building AliExpress affiliate sites for your own country in your own language. Get an updated AliPlugin with this and other new great features!